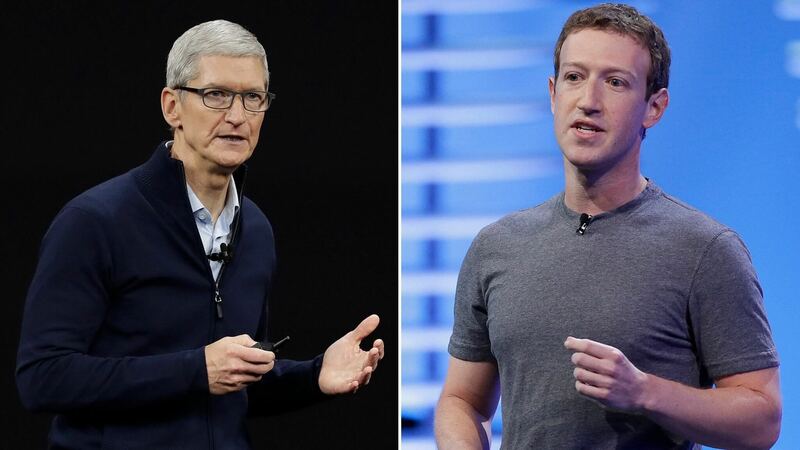 In context: It is no secret that Apple CEO Tim Cook and Facebook CEO Mark Zuckerberg are not friends. They have traded backhanded insults and indirect jabs for years. Part of the conflict comes from the differing philosophies. Namely: how to make money off a free product versus a sold product. While Tim Cook's barbs are never pointed directly at Mark Zuckerberg, they always seem to trigger the Facebook founder into a sometimes irrational response. The remark was in reference to the possible regulation of companies that use and sell the personal data and browsing habits of their users. The wake of the Cambridge Analytica scandal was still fresh, and the comment reportedly angered Zuckerberg. Thursday morning Facebook confirmed Zuck’s feelings on the matter and tried to clarify his response. The lengthy blog post seemed to be an attempt at a PR reversal calling the NYT piece "inaccurate," but one point addressed Cook’s criticism directly. This latest instance is not the only time Cook has made comments that got under Zuckerberg’s skin.